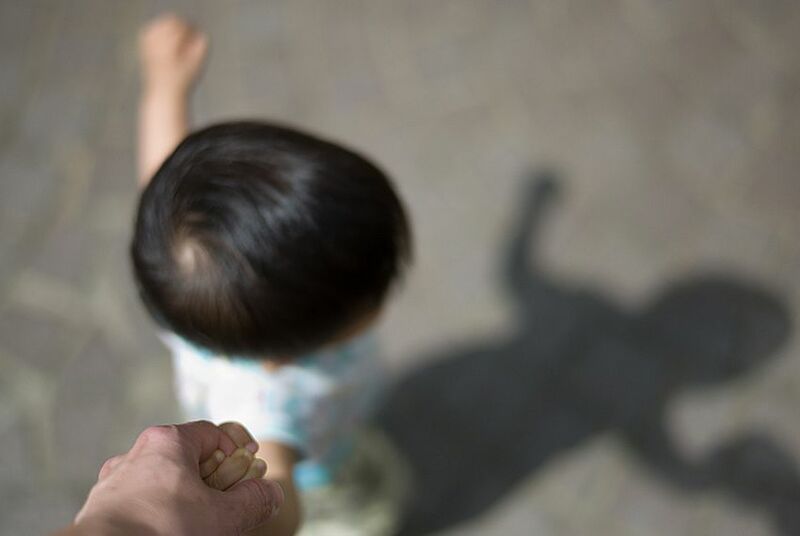 Texas’ children facing abuse and neglect will be a major focus during the 85th Legislative Session as lawmakers grapple with a tight budget, a federal court case and troubling headlines about failings at the Department of Family and Protective Services. In October, a fed-up Gov. Greg Abbott, Lt. Gov. Dan Patrick and House Speaker Joe Straus sent a letter to the department's commissioner, Hank Whitman, ordering bolder action to save children from abusive homes and help find foster home placements for them. As the session gets underway, the agency is facing scrutiny over how officials are managing its $150 million in emergency funding. Legislators are also filing bills that could dramatically change Texas' child welfare system. 1. It’s about Texas children ... but it’s also about the funding. But headline after headline of grim reports about traumatized and abused children sleeping in offices while waiting for a home placement and overworked caseworkers may have softened lawmakers. In December, the Legislative Budget Board authorized $150 million for the agency to hire 829 new caseworkers and give $12,000 raises to existing ones. It will be important to watch whether lawmakers grant the Department of Family and Protective Services' funding request. The department is required to deliver weekly reports to the governor's office and the Legislature on the number of at-risk children who have not been seen by Child Protective Services investigators within one day. State lawmakers expressed outrage when they learned thousands of Texas children had not been seen for days, weeks, or months at a time by a CPS worker due to high caseloads or an inability to locate them. In addition, the department has to deliver twice-a-month reports looking at: the number of cases staffers are working on; investigations open for more than two months; salary rates for existing and new hires; and the number of people in training. These reports will likely be seen as a key indicator for legislators on whether the emergency funding is helping. May 1 is a big day for the agency — starting then, caseworkers will have to see 90 percent of "priority one" children within 24 hours. That deadline comes as budget debates will be in high gear. The agency is also under pressure for supervisors to complete training by June 1. Meanwhile, the agency is starting staff exit surveys this month. U.S. District Judge Janis Jack continues to haunt Texas legislators in the wake of her ruling that the state’s foster care system violated children's civil rights. Texas Attorney General Ken Paxton and legislators are adamant that the state does not need federal oversight to overhaul the Department of Family and Protective Services. But a report released Nov. 4 by "special masters" who have been tasked with evaluating the agency made a number of recommendations. Those include decreasing CPS worker caseloads and turnover rates in the agency, improving training, managing and mentorship opportunities for new hires and building up skills for children aging out of the program. In December, Jack ordered the state to stop allowing foster children to be placed in group homes without 24-hour supervision. Jack said in an order on Jan. 9 that the special masters' recommendations for Texas "require additional information gathering, input, and supervision by the Court." But Paxton and other state attorneys are arguing the recommendations are “too vague” for the state to follow and are not backed with enough evidence. Regardless of how much funding lawmakers decide to spend to address the child welfare crisis, the federal court may continue to loom over them. 5. Legislators have bills filed to work on a foster care overhaul. Correction: A previous version of this story said that CPS' "priority one" children are those younger than 6. In fact, though priority one children are often under 6, a "priority one" case can involve a child of any age about whom CPS has received a serious report.